Hope you’re enjoying the holidays. Who said all the fun was over by the end of the 25th? Pre-orders for THE LAST BIG THING are now open. 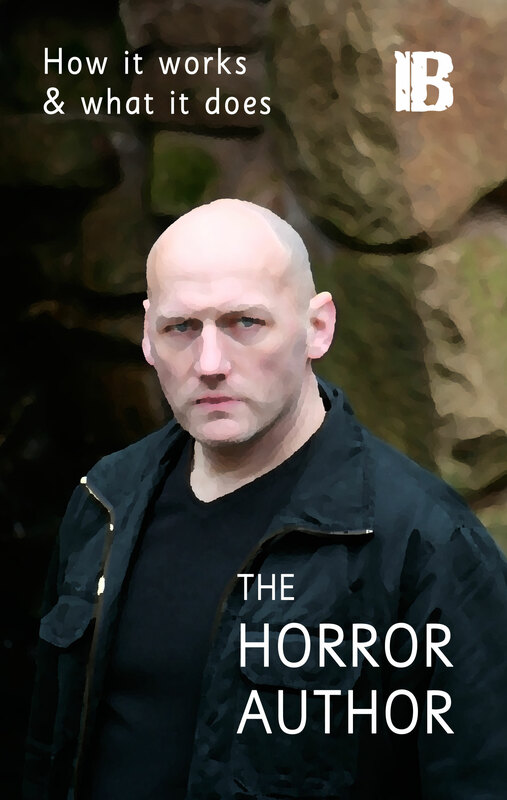 Head over to www.infectedbooks.co.uk. The book will ship by 8 January (if not sooner), and all pre-orders will be personally signed. I’d definitely recommend the print version – you’ll be able to fully appreciate the brilliant, easter-egg filled cover art by Craig Paton. 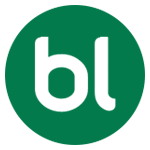 As with all Infected Books titles purchased directly through the Infected Books website, you’re able to download and read the ebook version immediately once your order has been placed. 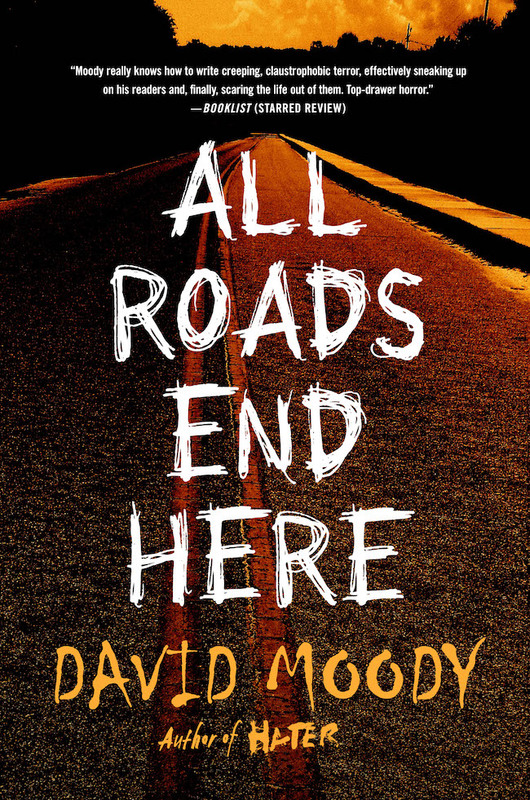 And just to tempt you a little bit more… three lucky pre-orders placed before 8 January will also receive an advance copy of ALL ROADS END HERE. Here I go again spreading more Christmas and New Year cheer (actually, it’s more like New Year gloom – ALL ROADS is a heck of a brutal book). 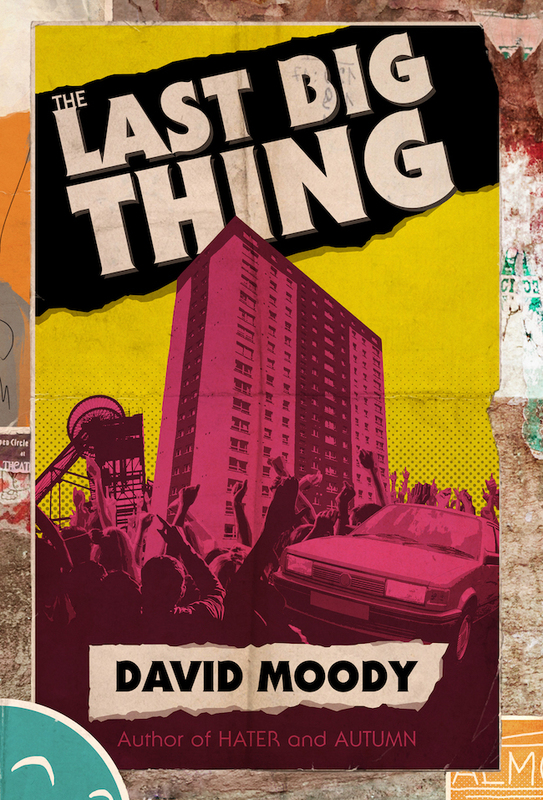 THE LAST BIG THING is officially released on 8 January, and will be available from all the usual places. Ebook versions will also be available from most retailers – at the time of writing this post, only Amazon is live. We sit in our own little bubbles, watching the rest of the world go by. We think ‘it’ll never happen to me’ but guess what? At some point it probably will. We might think we’re in control but believe me, there’s a lot we don’t know. In the spirit of The Twilight Zone and Tales of the Unexpected, cult author David Moody presents eleven stories about life, death and everything in between (and after). Rule of thumb: whenever I quote a deadline, add on at least a month. Slightly later than planned, but here’s the cover for THE LAST BIG THING – a collection featuring my favourite shorts of the last ten years or so (plus a few brand new ones). The book will be available as a hardback and ebook from 8 January. Pre-orders will open on Wednesday 26 December. Lots of people have been asking, so here you go. 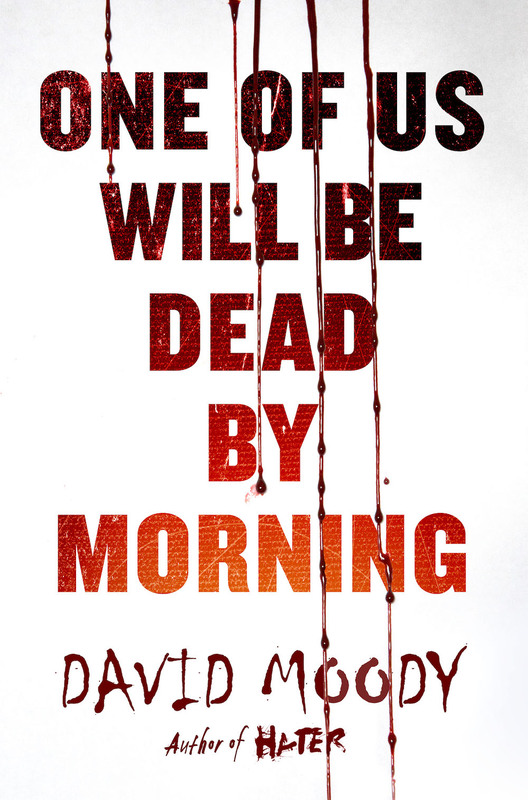 You can preorder a signed hardcover copy of ONE OF US WILL BE DEAD BY MORNING now from this link. are also available, and an audio version is coming soon. book, and I’m pleased folks seem to be enjoying it. 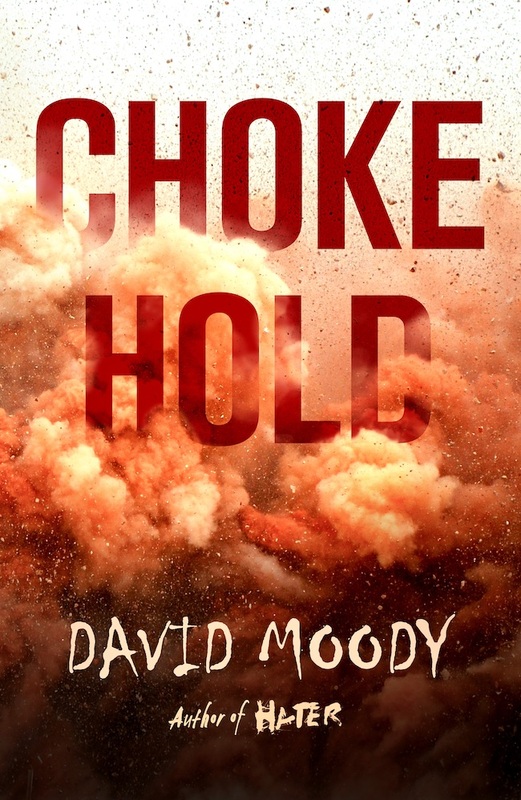 Here’s the KIRKUS review of the book… They’re saying it’s “another wetwork nightmare that should delight fans of Haters and intrigue writers who wallow in the genre” which sounds good to me! 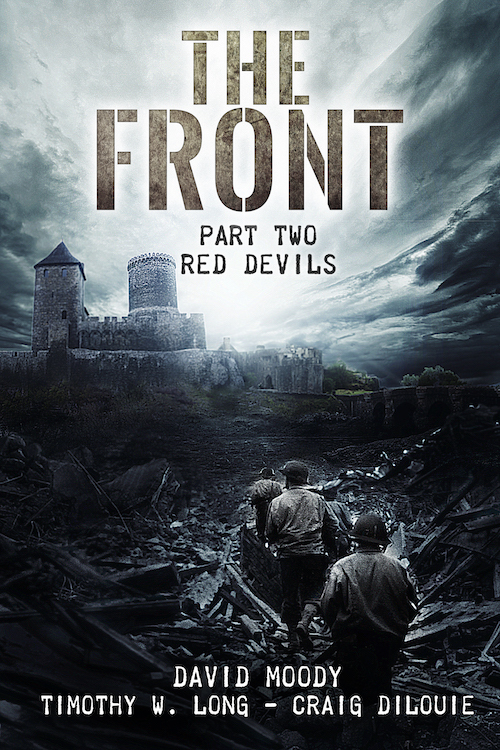 is released on 5 December by Thomas Dunne Books. Signed copies will be available to pre-order from www.infectedbooks.co.uk in the next few weeks. trilogy, which wraps neatly around the first. It’s out in August 2017 from Thomas Dunne Books, but it’s already popping up online. Pre-order from Amazon and The Book Depository. Of course, you could start reading STRANGERS today if you really wanted to… Order a copy of the signed paperback direct from Infected Books (shipping next week – click here), and you’ll receive a complementary copy with immediate download instructions. Hope you enjoy it! I’ll keep this short and to the point. My new novel – STRANGERS – will be released on 1 December. Pre-orders are open now. Order a signed copy from Infected Books, and you’ll receive a link to download a complementary ebook copy TODAY. (Both Kindle and ePub – Nook, iBook, Kobo – versions are included). Click here to order. 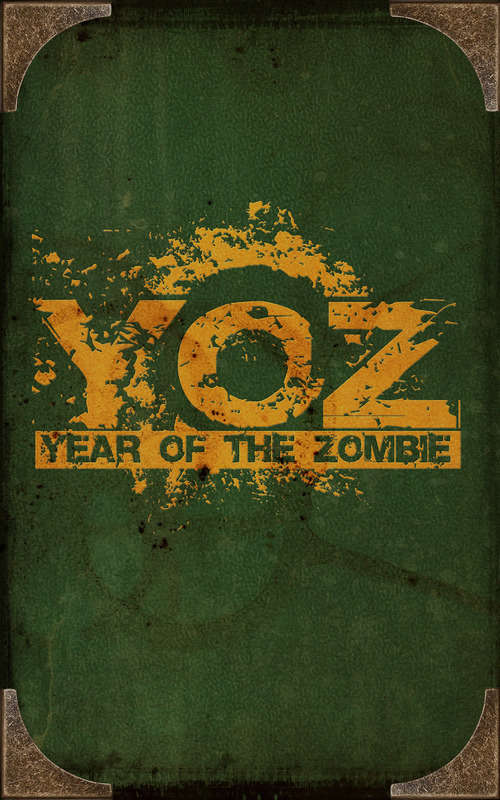 Cover art is by the always excellent CRAIG PATON. UPDATE: It seems the system we had in place to provide automatic ebook downloads hasn’t worked. If you’ve not received your ebook, it’ll be emailed to you within the next 24 hours. Apologies.